Troop 728 will meet next week, Wednesday, February 20, as scheduled from 7-9 pm at Good Shepherd Gym, entrance at 108 Cooper Street. Bring a friend! 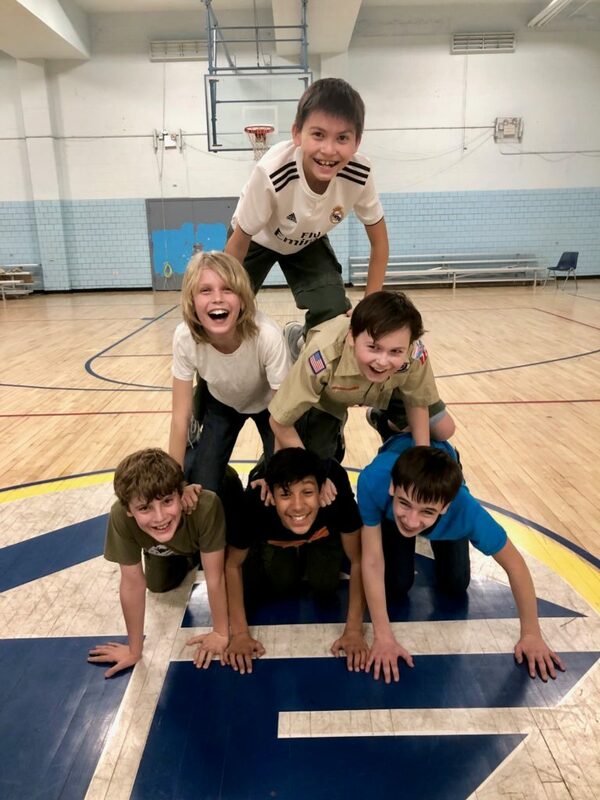 The scouts of Troop 728 demonstrated inspiring teamwork at this Wednesday’s meeting. Come join us! 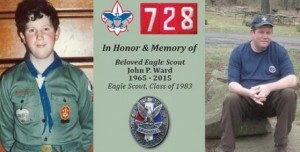 Meetings are Wednesdays from 7-9 pm at Good Shepherd Church Gym, entrance at 108 Cooper Street. 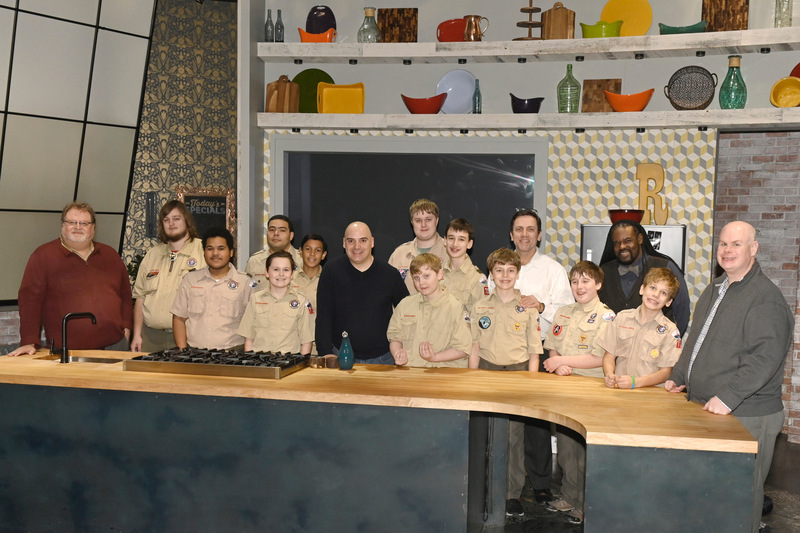 Thanks to Assistant Scoutmaster David Russell for arranging Troop 728's January 2019 visit to the kitchens of The Rachael Ray Show! 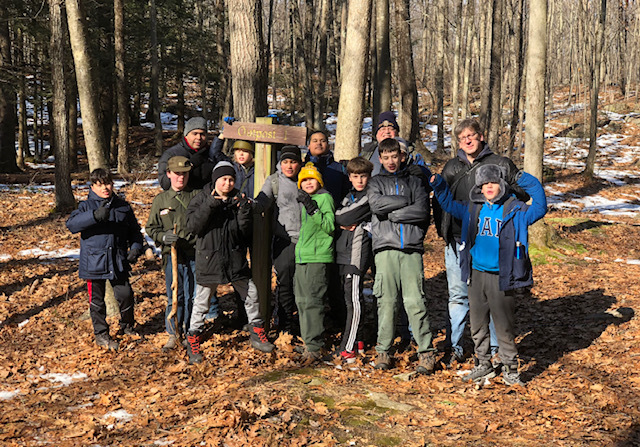 This was a highlight of our cooking-themed activities for the month, and an inspiring preparation for our "Iron Scout Chef Campout" at Camp Mattatuck! Copyright 2019 David Russell, All Rights Reserved. Looking for new backpacks for summer camp? Here is a great deal!